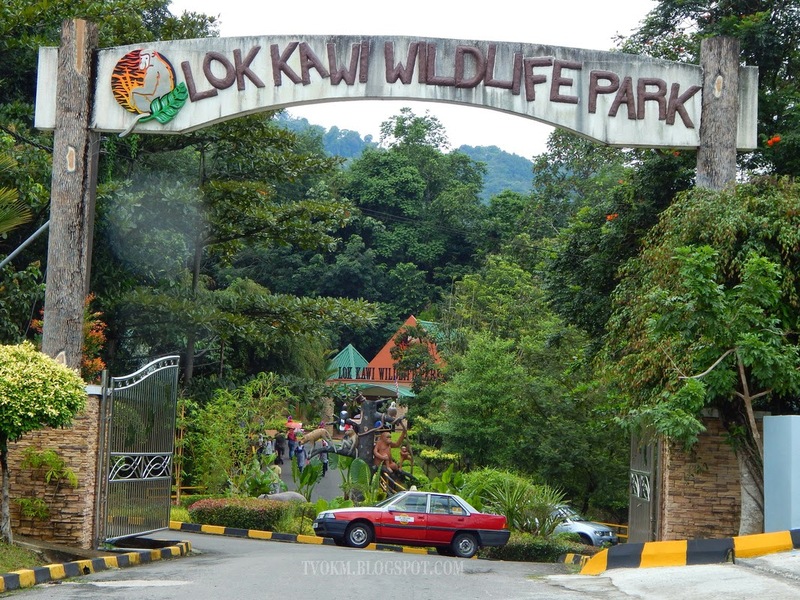 The wildlife park is located about 25km from Kota Kinabalu and occupying an area of 280 acres of forested land. It is one of the largest wildlife parks in Malaysia. There are two highways that can be accessed by using either the Old Penampang-Papar Road via Dongonggon or the Putatan-Papar Road and is only a 15-25 minute journey from the city. You can drive there on your own car or take a tour and be guided to view the exhibits in the park. It is home to a fascinating and varied collection of tropical animals comprising mammals, reptiles and birds. These animals live in enclosures designed to be like their natural habitat. Water moat is used as barriers wherever possible, together with vegetation and walls camouflaged with low fences. The park encourages particularly schools and the public to use its educational facilities to provide an authentic learning experience through observation and also by listening to tour guides and park staff during the visit. A botanical garden has been built to highlight endiginous plant species of Sabah including unique species such as pitcher plants. The Lok Kawi Wildlife Park offers a unique opportunity for close-up views of some of the most elusive and endangered wildlife species in the world and to appreciate the conservation efforts being carried out to preserve and continue their survival. Enjoy your day with experience. Remember your visit to Lok Kawi Wildlife Park by purchasing an item from the souvenir shop. 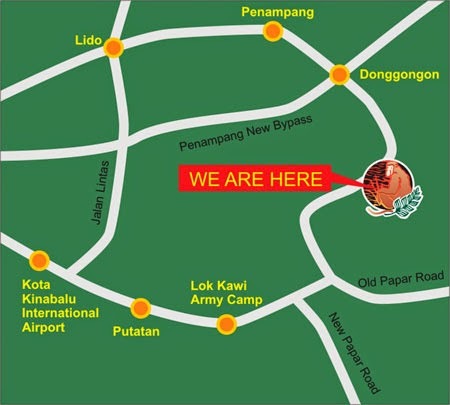 A wide range of native and Bornean souvenirs from fine prints, t-shirts, postcards, books to toys are available.